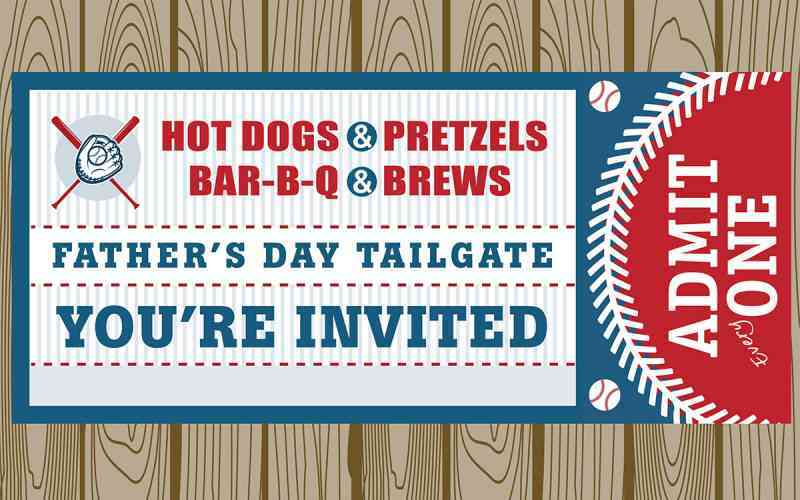 We're celebrating Dad a day early with hot dogs and barbecue and a beer tasting. Join us for a fun tailgate Open House. RSVP using the form below or call us at 267-460-8100.